Isle Royale National Park Forum: Frequently asked questions, useful apps and questions about safe drinking water is answered. Share your tips, funny stories, photos or planning ideas on the Isle Royale National Park Forum! Can I Bring My Gerbil? Dogs, cats and other mammals are not allowed on Isle Royale National Park. This includes pets on boats within the park boundaries, which extend 4 ½ miles into Lake Superior from the outermost land areas of the park. 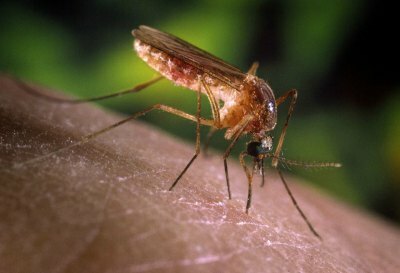 Mosquitoes and black flies typically hatch around late May to early June. Typically, they are the worst in late June and early July. So there you go. Will I Have Cell Service To Call My Mother? 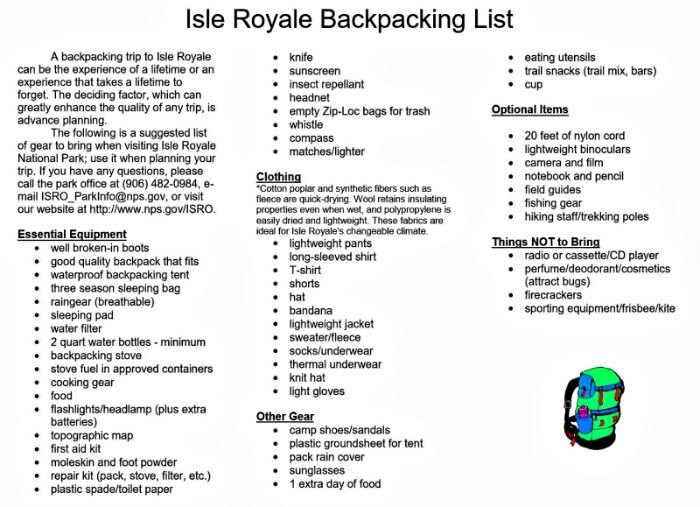 Cell phone service may not be available on Isle Royale National Park - do not depend on it for your trip.. Make sure you have printed maps and a plan. If you are on a high ridge you may be able to find a signal but be aware that this may be a Canadian tower, and additional fees through your cell phone carrier may apply. When the Rock Harbor Trading Post in Rock Harbor and Windigo Store in Windigo are open, there is a satellite phone available for visitor use (additional fees do apply). Is there Wi-Fi available for use? Wi-Fi service is not available in the park. It's a great time to bond with your family! 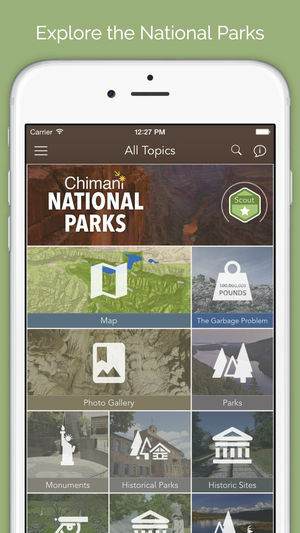 Download the free Chimani app to your smart phone to easily navigate your way around the park with maps. BONUS! You can use this app with or without cell phone service. What Time Zone is Isle Royale? Isle Royale is Eastern Time zone. Plan accordingly when booking/planning your transportation. I Want To Bring My Holy Grail Cup (Excellent for Water Purification)-Are Storage Lockers Available? There are no storage lockers on the Island. The concession operation at Rock Harbor and Windigo does offer a service to store gear for a fee but you can't store stove fuel or food. Contact the Rock Harbor Lodge office for more information. Is Drinking Water Available On The Island? Rock Harbor and Windigo both have potable water, from approximately mid-May until mid-September. At all of the designated campgrounds, there is a source of water, but it needs to be filtered or boiled. 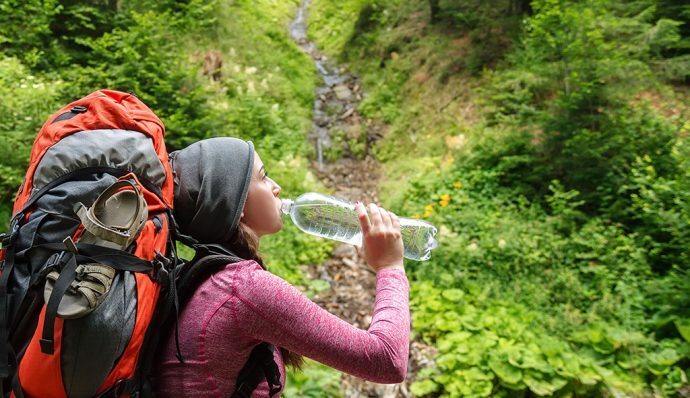 To purify your water, it needs to be passed through a 0.4 micron or less water filter. It can also be boiled, but should be at a rolling boil for at least 3 minutes, which requires fuel and time. A UV type filter will NOT work. The Isle Royale National Park forum may have more options! 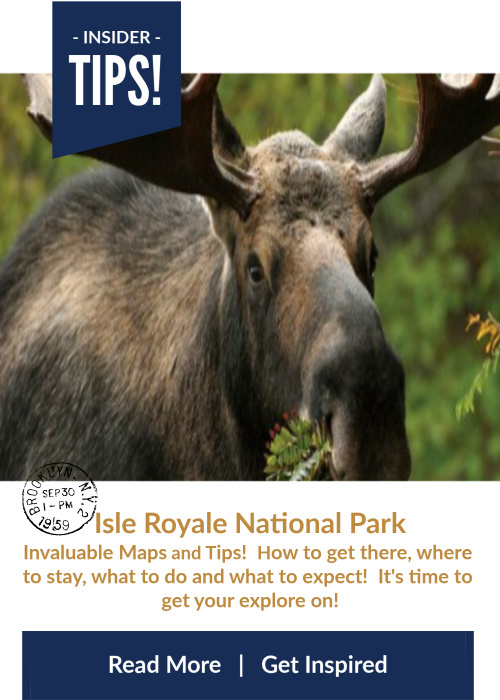 How Do I Get to Isle Royal National Park? 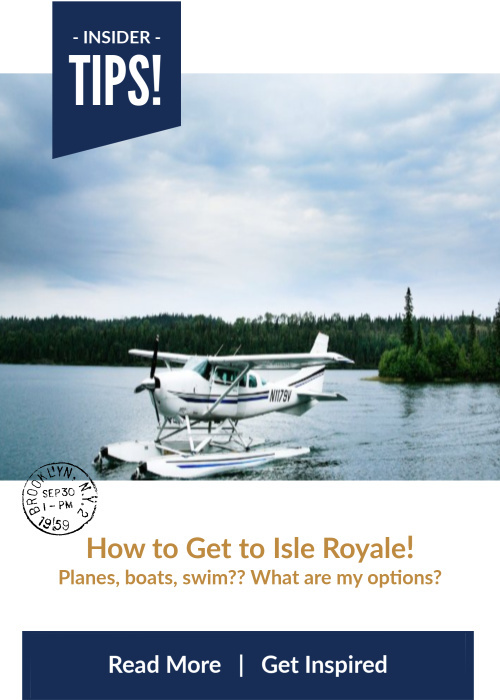 There are numerous ways to get to Isle Royale National Park! Depending on your budget, time frame and desire for adventure! READ MORE. Showers are available on the island's northeast end at Rock Harbor and at the southwest end at Windigo. Print out this Rock Harbor Area Guide provided by the National Park Service. 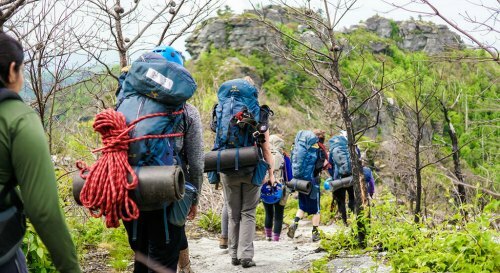 The National Parks Service provided this comprehensive packing list. See below for water filter clarification. You can also download and print it here. ISLE ROYALE USER FEE: The National Park Service levies a user fee for Isle Royale: 2018 fee: $7.00 per day (not per night) per person 16 years and older. You can also purchase an an annual Isle Royale Pass (approximately $60) covering the pass-holder and 3 other people for any length of time. Pay the fee ahead here. Need to allow 2 weeks for the pass to arrive or you can purchase at Rock Harbor or Windigo Visitor Center. Essential Isle Royale Facts You Need to Know and Share! 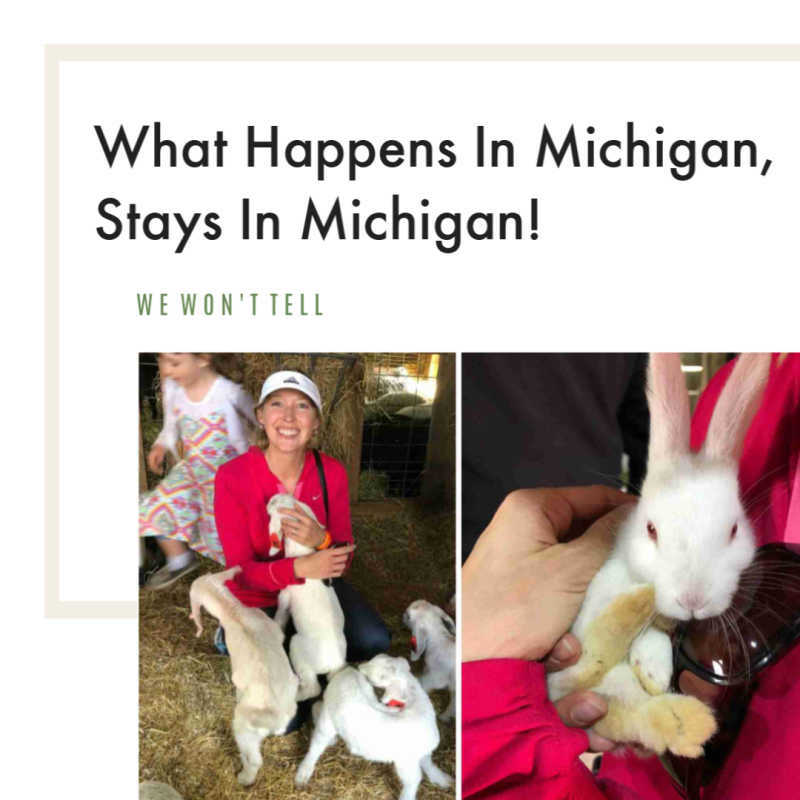 Do you have a great story about Isle Royale? Share it! Have no idea what or where Isle Royale is, don't be shy, ask it now or you may never know what you're missing!